Thank you stopping by and checking out my website! 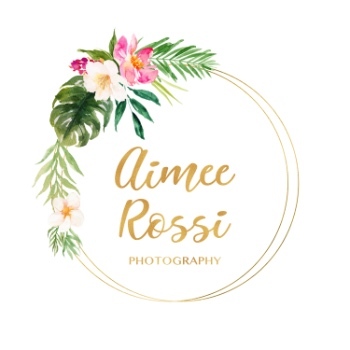 I'm Aimee and I was born and raised in paradise, aka Naples, Florida. I have been photographing weddings for almost 17 years! And as simple as it sounds, I LOVE what I do. My artistic approach combines several elements, including a mix of a traditional and a photojournalist style, a relaxed shooting approach and a strong passion for capturing "real life" moments.